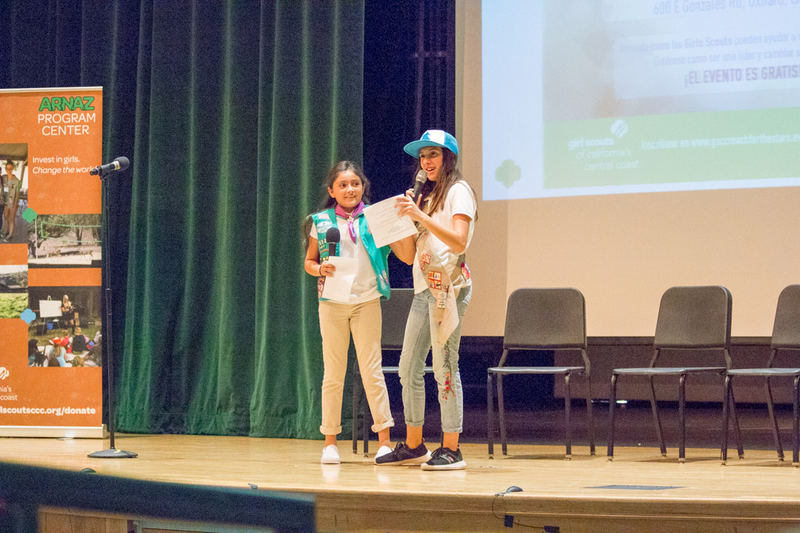 Girl Scouts of California’s Central Coast (GSCCC) hosted an inspiring event on Saturday August 25, 2018 at Pacifica High School Performing Arts Center. 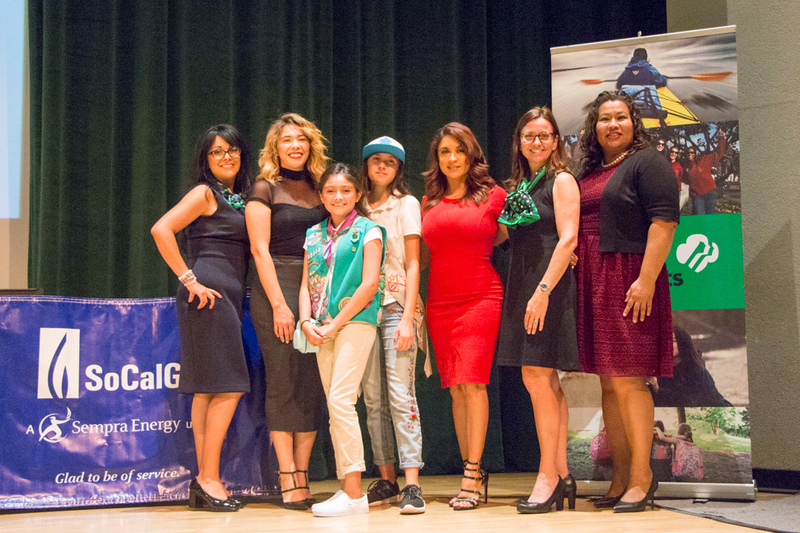 Girl Scouts of California’s Central Coast partnered with Dunia Elvir, Telemundo News Anchor, Girl Scout Mom and Troop Leader to discuss women leadership and the positive impact Girl Scouts has on the community. Girl Scouts of California’s Central Coast is committed to making the Girl Scout Leadership Experience available to all girls in ways that impact their lives both in the moment and the future. 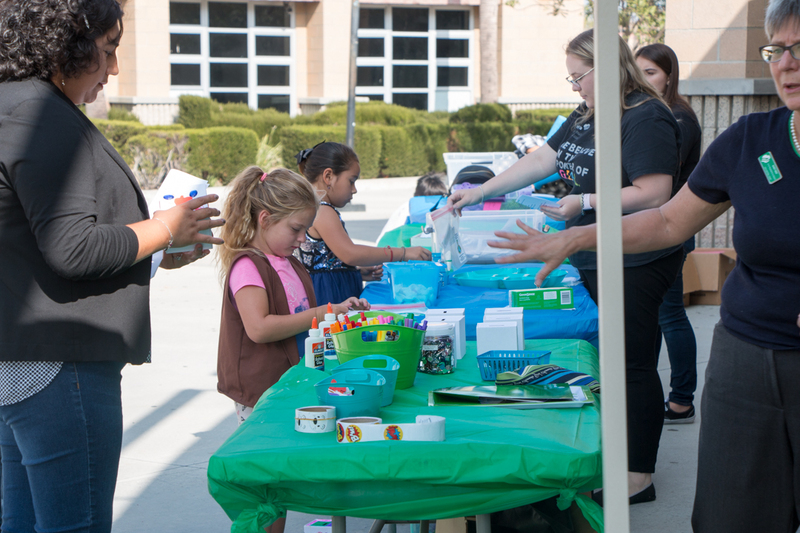 Parents can learn more about Girl Scouts from a Girl Scouts of California’s Central Coast staff member by calling 800-822-2427. Join today! Learn more about why Girl Scouts is the BEST girl leadership experience in the world. Email info@girlscoutsccc.org or visit www.girlscoutsccc.org for more information.